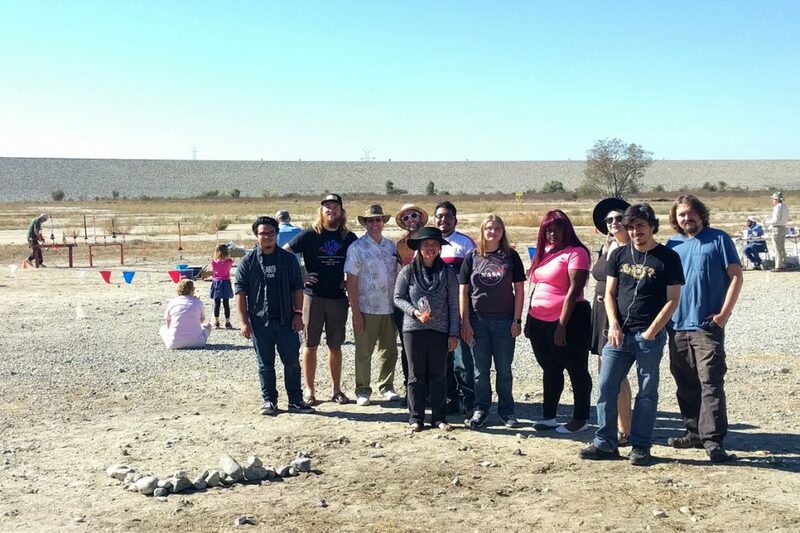 On Sunday, November 13th, the SMC Astronomy Club went to the Santa Fe Dam Recreational Area in Irwindale to participate in model rocket launching. The Astronomy club, and advisor Professor Gary Fouts, signed in with the Southern California Rocket Association (SCRA) and the County of Los Angeles Department of Parks and Recreation in order to launch model rockets that the club had assembled. You are only allowed to launch in the Park under the controlled supervision of the SCRA. But we sure had fun!! !